Boy has the last month been a busy one, but I wouldn't have it any other way! I have had such a fun month in the throws of planning Convoy of Hope Denver with many new friends in this city that has captured my heart. I grew as a person, Christian, and leader. I had the privilege of working with the best volunteer leaders and serving on a team with the most godly and talented coworkers on the planet. But above all, I'm blown away by all that God did; the miracles and answers to prayer. He is mighty and good! Yesterday was Convoy of Hope Denver, a day of hope for the people in Denver. I have been leading the a team that has spent the last five months pouring their prayers, hearts, and time into the outreach. Yesterday was the day we had been running towards, and it was better than we imagined. Today my heart is full and a bit sad it's over. Here's some pictures and videos to recap. 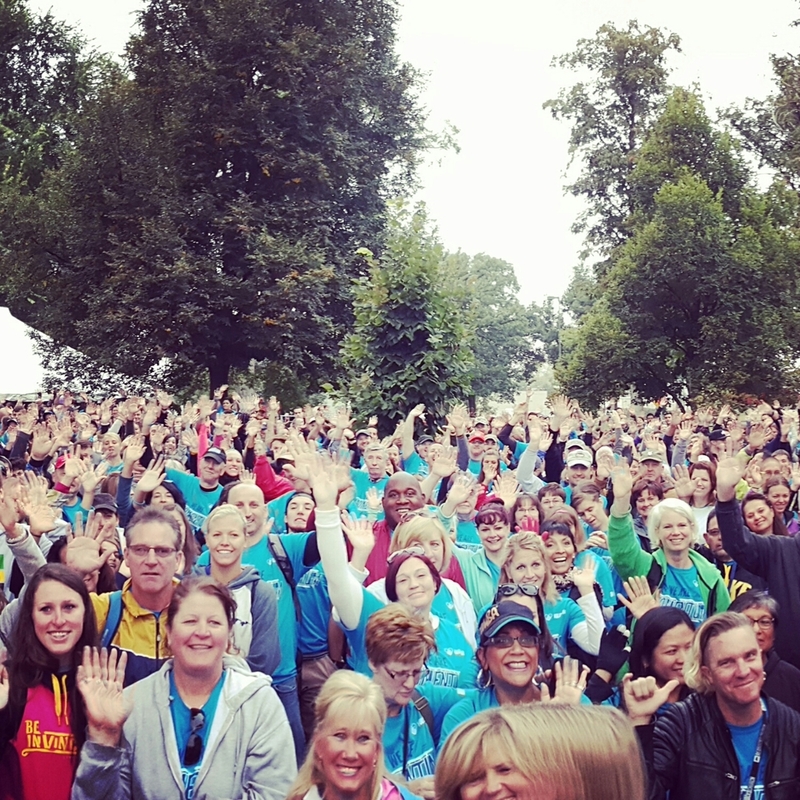 Over 1700 volunteers up early and ready to love on guests. My favorite CO peeps: Emma, Anne, and Ryan! A beautiful family getting their portrait taken! Click the button below to catch a news story on the event from a local news agency. Thank you to all who participated in serving our city!